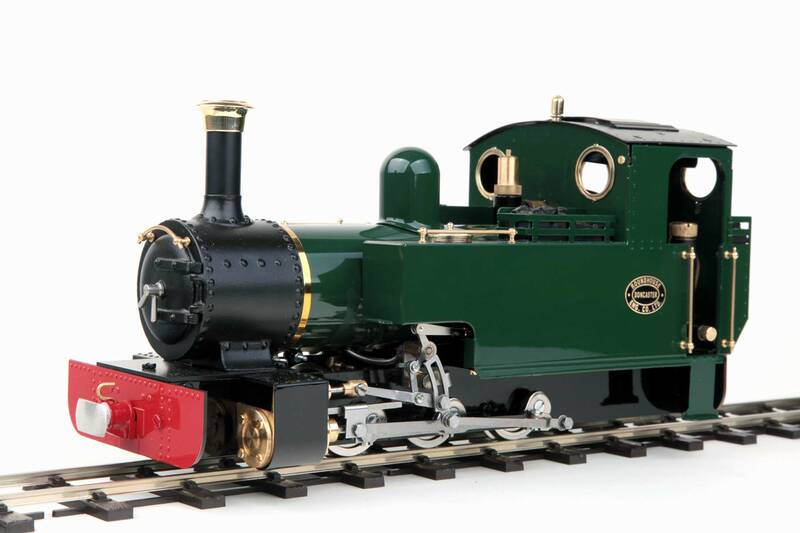 Although freelance in design, Lady Anne is typical of a medium sized narrow gauge tank locomotive and borrows design features from many well known locomotive manufacturers. 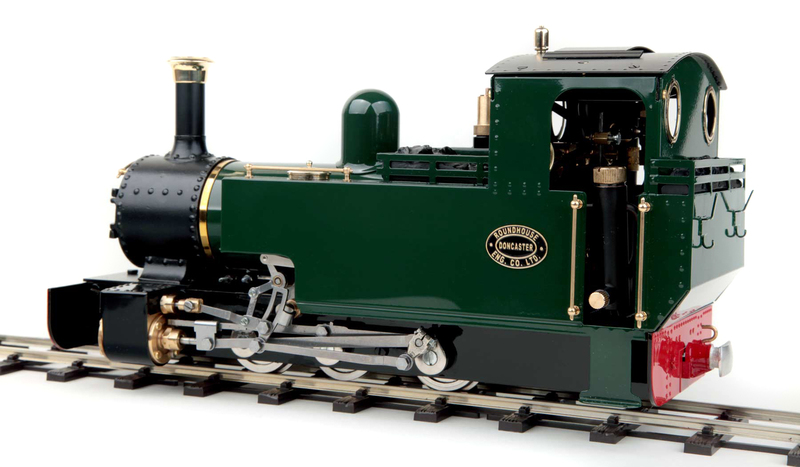 This is an excellent all round workhorse for your railway. Available in any standard ROUNDHOUSE colour. Pictured here in Deep Brunswick Green.